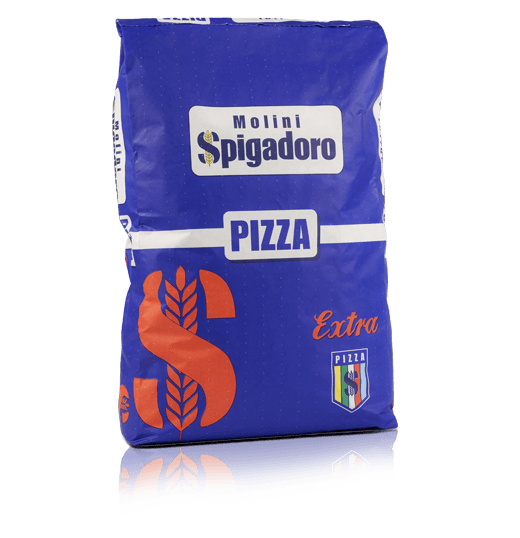 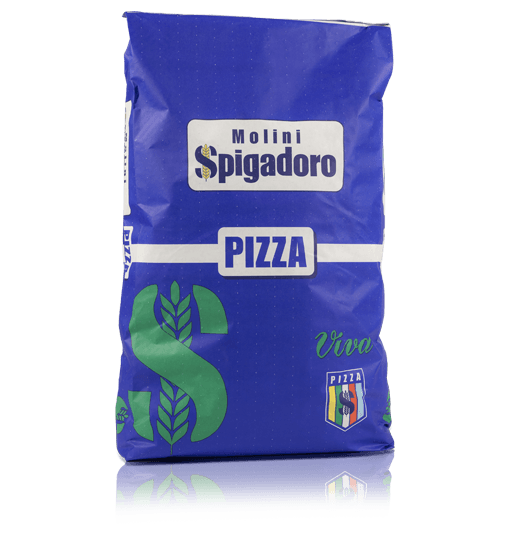 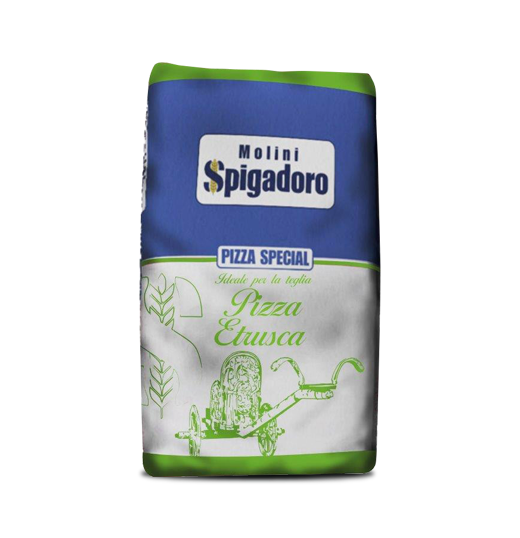 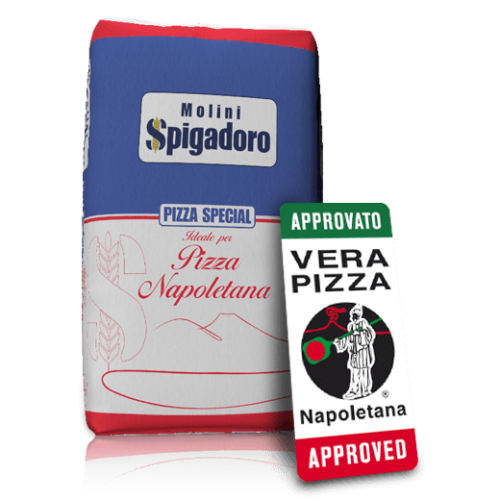 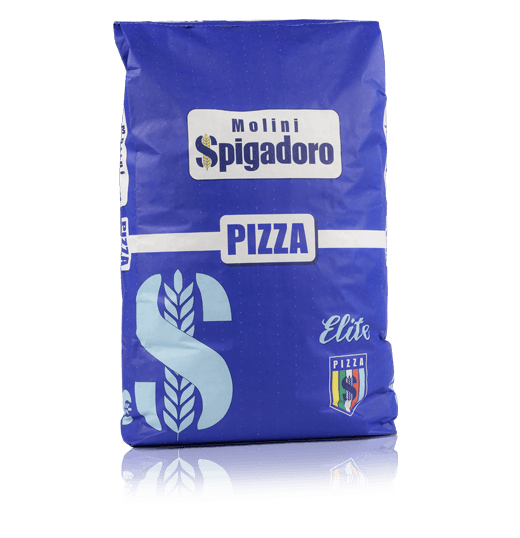 Flour recommended by professional pizza makers for your unique and tasty PIZZA. 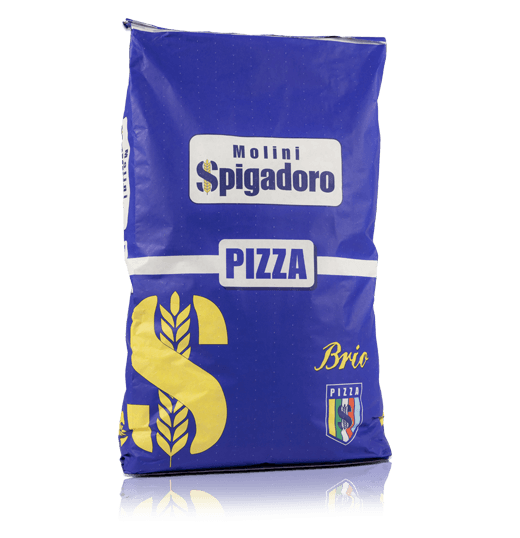 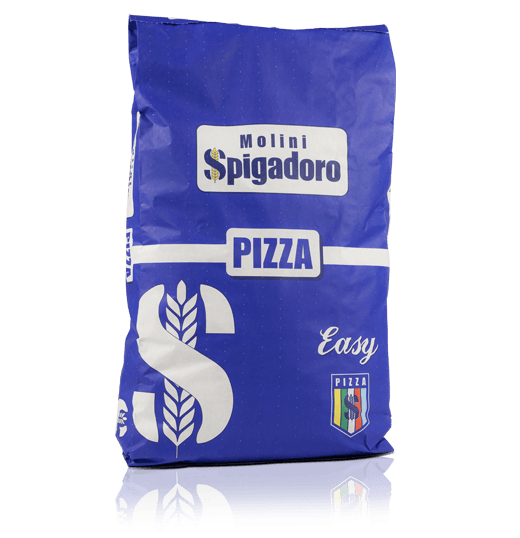 Making a pizza is an art and the flour is the main ingredient, so we have selected the best grains to offer 5 types of PIZZA and 2 SPECIAL PIZZA, to meet all the needs of expert pizza makers. 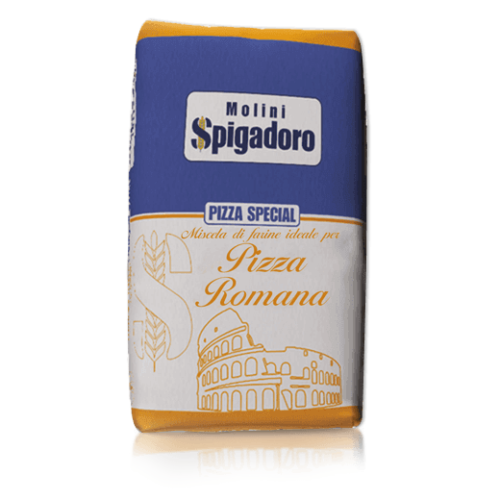 Each pizza embodies a story and a culture, releases flavours and aromas which are an unmistakable expression of our best Made in Italy products.